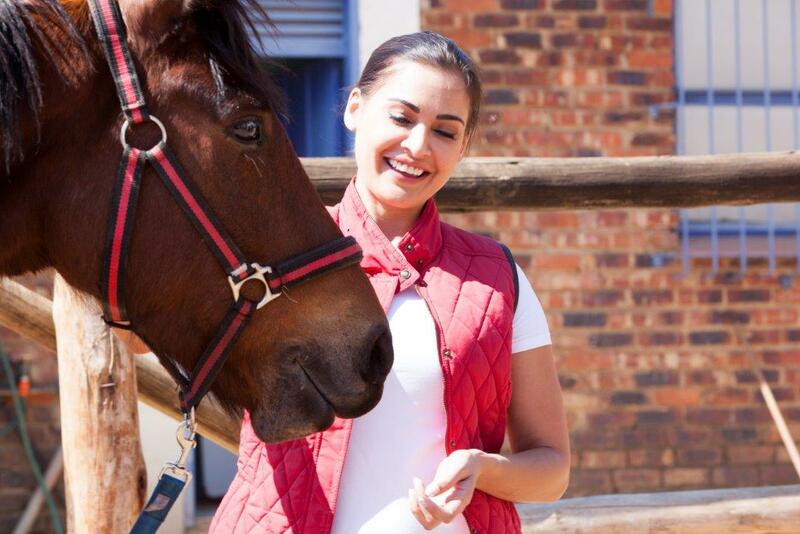 Supporting working horses that cart coal to homes in Tembisa during winter with shoes, Project Pedicure is a joint venture with the Society for Animals in Distress (SAID) and The Laser Beautique. By getting your pedicure at The Laser Beautique, you’re directly contributing a percentage of the cost to the cause. 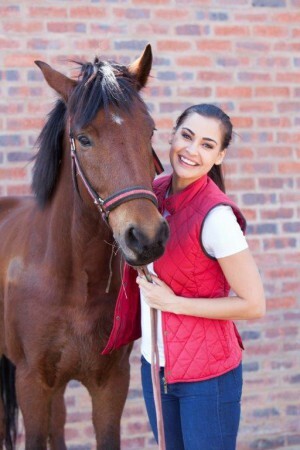 Local radio personality, Cleone Cassidy, and model, actress and businesswoman, Shashi Naidoo, have joined the efforts to make a difference to the lives horses. As animal-lovers themselves, the cause is close to their hearts. I’m lucky to have a horse of my own, and have grown up around the animals, even competing as a show jumper when I was younger. Horses are incredible animals, and the trust and character of each horse I’ve bonded with is firmly entrenched in my mind and soul. I relished the chance to have my Project Pedicure alongside the dashing horse, Beneza, who was shod at the same time. I’ve never been more proud to show off my toes! Some of the coal yard horses I met at SAID were a bit aloof, with just a bit of attention, they were like putty in my hands! Many of them haven’t always lived under the best conditions, and it was moving to see them healthy and happy in the paddocks. Project Pedicure is a novel way of creating awareness around the amazing work SAID is doing. I’m so grateful for being a part of this incredible project. 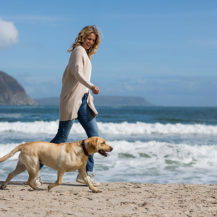 I’m a complete animal lover – by all means, my dog, Annie, is more a child to me than a pet. It was wonderful to see the horses up close at SAID. They all have such wonderful natures, and you can tell that they’re being cared for in the best way their owners know how. I was lucky to stay on a horse farm with a host family during a gap year I took to Australia after school. I would ride a horse called Star every day for at least two hours. It was hard adapting when I returned to SA! While generally, I hate showing off my feet, Project Pedicure is such a good cause that I’ve been shamelessly flashing them around at any given chance! I’ve even posted photos of my toes on Instagram and Twitter! I hope that all my friends and family jump at the chance to have their own Project Pedicure – and they’ll hear about it straight from the horse’s mouth, of course.